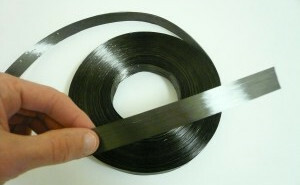 Unidirectional and lightweight reinforcements composed of aligned carbon or aramid fibers. Densities from 23g/m2 to 80g/m2. 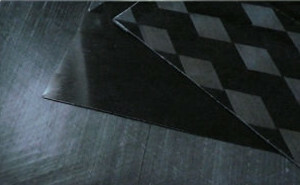 Traditional biaxial fabrics made of spread tow tapes. Available in pure carbon or hybrid carbon / aramid version. Densities from 45g/m2 to 160g/m2. 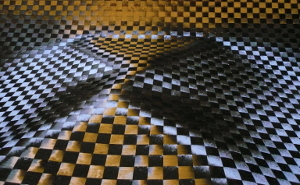 Triaxial fabrics are woven from three sets of parallel tapes intersecting at 60° angles. Available in pure carbon or hybrid carbon / aramid version. Densities from 67 to 240g/m2. 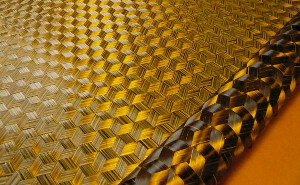 Carbon fibers impregnated with a thermoset or thermoplastic matrix. Made from unidirectional or woven layers of carbon fibers. Carbon densities from 80 to 480g/m2.